Jack Perdu, a shy, ninth grade classics prodigy lives with his father at Yale University. When he suffers a near fatal accident, Jack's father sends him to see a mysterious doctor in New York Citya place Jack hasn't been since his mother died here either years ago. 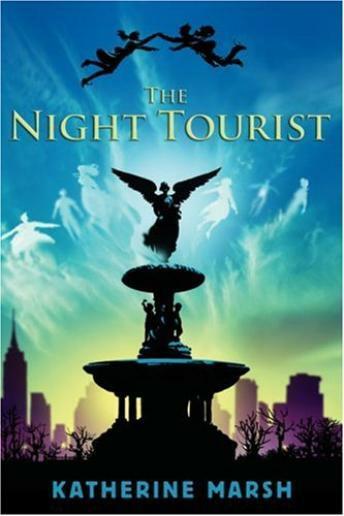 In New York, Jack meets a girl named Euri who leads him into the city's Underworld, a place where those who died in New York reside until they are ready to move on. This, Jack believes, is a chance to see his mother again. But as secrets about Euri's past are revealed, so are the true reasons for Jack's visit to the Underworld.